WALT: Write a Reflection about Kiwisport. Today, We had Kiwi sport for our activity. The reason why I am going to be talking about Kiwi sport is because I wanted to tell you what is like to be able to train so that you guys can get better in these kind of sports. What we did for kiwi sport is that we were playing a warm up game called 'Dodge ball'. In this game, Our teacher for kiwi sport picked us from 1 to 2 and my number was 2. This game was not a elimination type, It different to real dodge ball but with different rules. When they drop the ball or get hit then that person has to go to the other team if your out. What I liked about this game is that there are no elimination like when you get hit then you have to sit out. But then we had a real game where we have to try and hit the person so that they can be out of the game. I started to get the ball when the other team tried to throw it at me and throw it to the opponent team to try and get them out to. It was hard at first when I nearly got touch by the ball but again still it was fun to play. What found challenging about this game was my throwing, When I throw the ball, the wind blow it the other way and it didn't hit the person but now I know that you cannot play it outside because its will get windy. After playing dodge ball. we then move on to doing shot put, Shot put is a game that is played or use for the Olympics. We practice how to throw the ball in a shot put game. 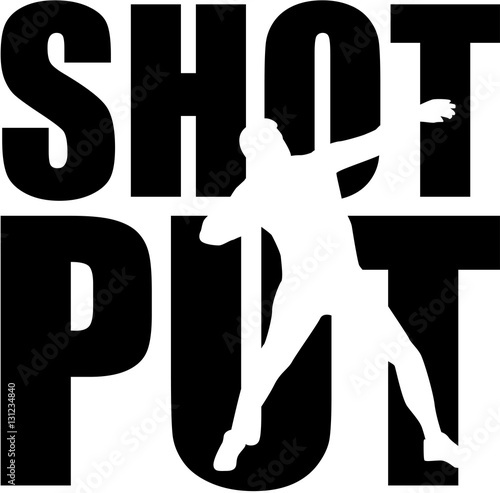 To do a shot put, You have to place the ball behind your ear and after you do that then you have to raise your other arm in the air to where you are going to throw and then once you did it then you throw the ball as far as you can. We practice it by getting into a group of three. I went with Alo, Vuni, LJ and myself because I didn't have a group. We formed a shape of a square because their were for people and we started practising how to the throw the ball. Then after when we finished practising, Then we per up with 2 so that we can form a line across and practice throwing it. What I found challenging about this is that I didn't know how to throw the ball because I didn't know what the name shot put is but now I know that Shot put is different to just throwing the ball.